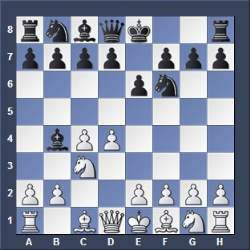 In the Chess Opening Moves of the Semi-Closed Games (or Semi-Closed Openings) White plays 1.d4 but Black replies not symmetrically with 1...d5. 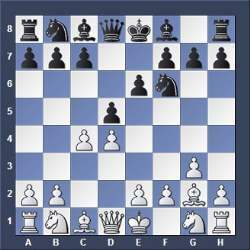 Very popular and sound replies for Black to 1.d4 are the Indian defences (1...Nf6). 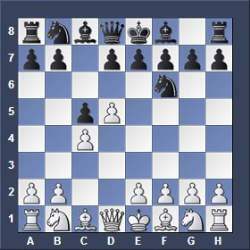 Because of their ambitious and double-edged nature they offer an unbalanced game with chances for both sides. You can use this safe and solid opening when White avoids the Nimzo-Indian by playing 3.Nf3 instead of 3.Nc3. 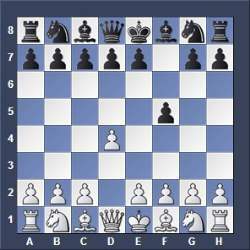 White plays d4 and c4 and fianchettoes the white bishop on g2 before playing Nf3. 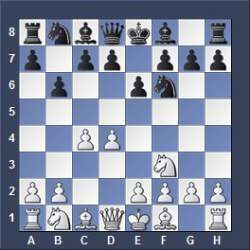 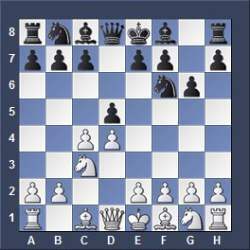 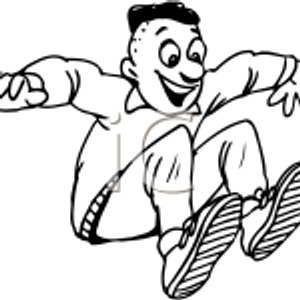 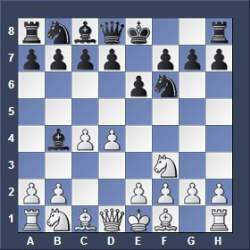 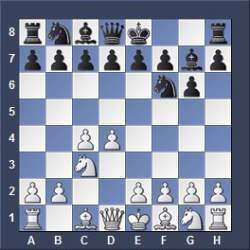 This solid opening can arise from different move orders and is played also at top levels of chess.